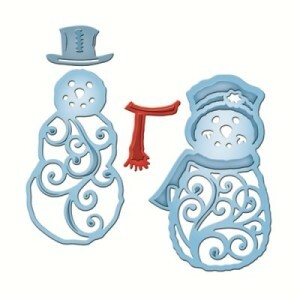 We have a fun snowman to share today! 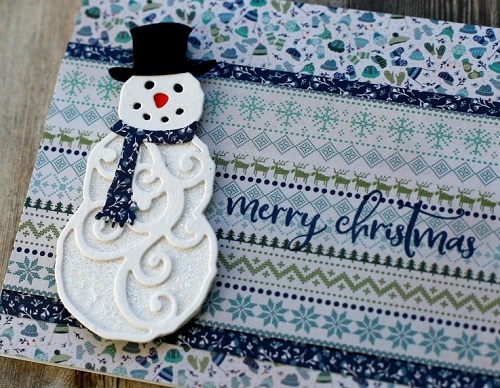 Deb created him using a die and dressed him up and set him atop some fun Alpine themed paper from Authentique. Isn’t he just the cutest! I’m loving his snazzy scarf and sparkly body! 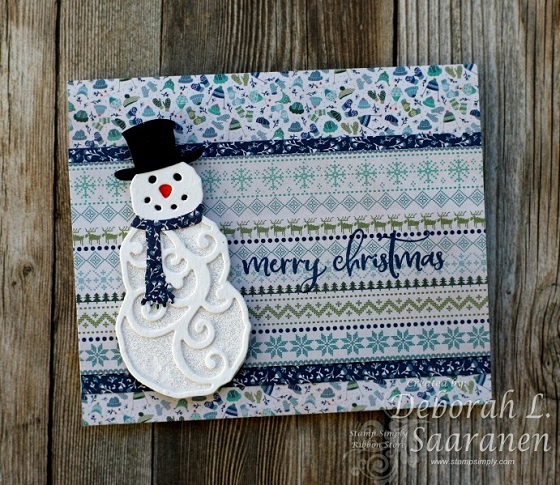 This is such a fun card design for winter. Deb made it a Christmas card with the added sentiment. Deb added the sparkle to his body with her Tombow Aqua Glue and the Stampendous Ultra Fine Crystal Glitter. Gosh, but that cute scarf gets me – LOL! I’m loving these colors, the plaids, sweater print and wintry designs. 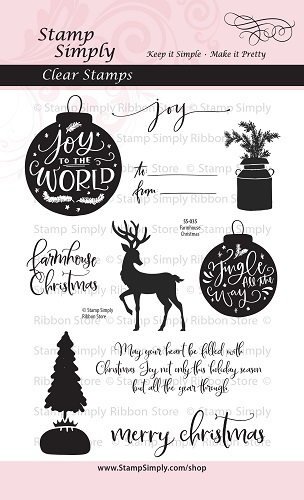 This will work up into some gorgeous winter projects! 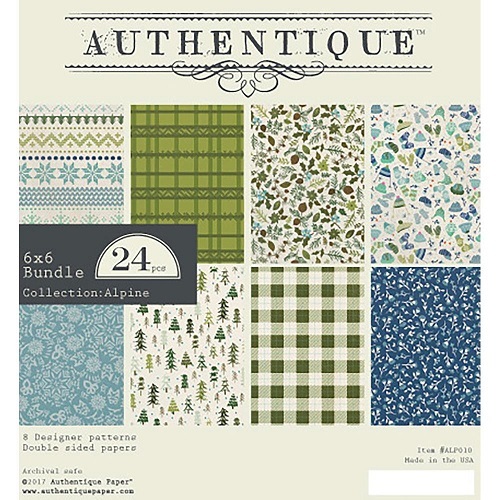 Find ALL Authentique paper pads in stock here. 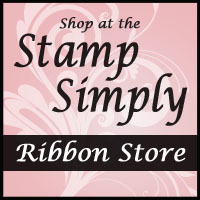 You’ll see some GREAT PRICES on older collections! 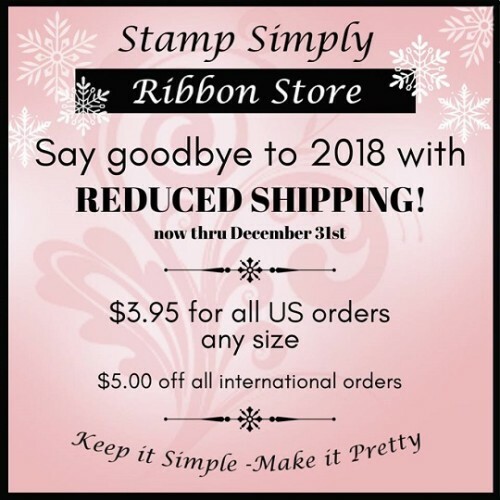 Check out these items all on sale!